VERY NICE GOODS - FAIR PRICE AND GREAT FIT. It is rare to find a sheet set, with Ribbon design, then the sale price! So its a steal! The pride of your purchase combines with the joy of use, and on top of that the free magazine subscription as reward! 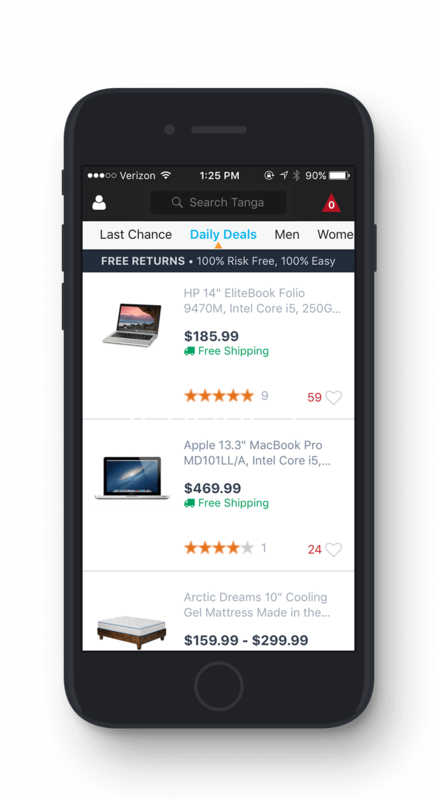 Tanga.com is the BEST!! !